The billionaire last week came out in support of the so-called “996 system” – 9am to 9pm, six days a week – saying it had helped tech giants like Alibaba, JD.com and Tencent experience unprecedented growth. 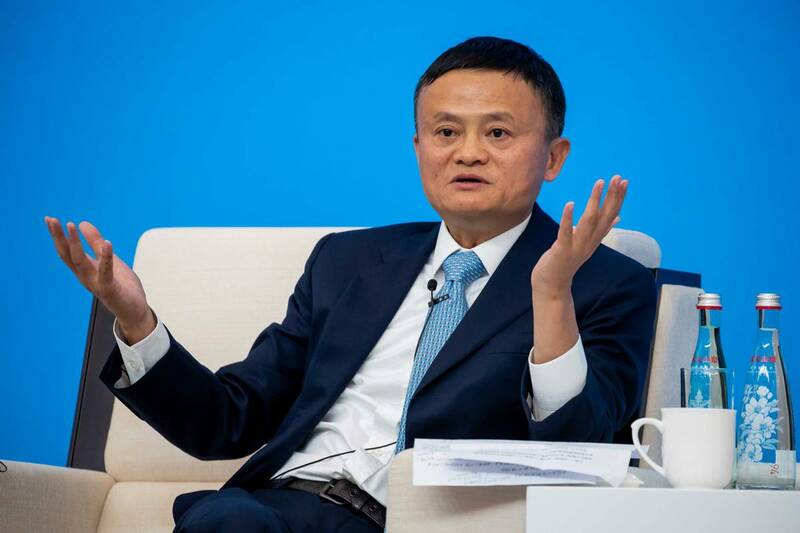 “I personally think that being able to do 996 is a huge blessing that many companies and employees do not have the opportunity to have,” Ma told an internal company event on Thursday, a transcript of which was published on Alibaba’s WeChat account. Ma said that without the 996 system China’s economy was “very likely to lose vitality and impetus”. JD.com founder Richard Liu backed his stance, saying China’s rapid growth had increased the number of “slackers”. “JD in the last four, five years has not made any eliminations, so the number of staff has expanded rapidly, the number of people giving orders has grown and grown, while the those who are working have fallen,” Liu wrote, according to the BBC. Ma on Sunday appeared to backtrack, describing long hours as “unsustainable”. “If you find a job you like, the 996 problem does not exist – if you’re not passionate about it, every minute of going to work is a torment,” he said in a post on Weibo, the South China Morning Post reported.